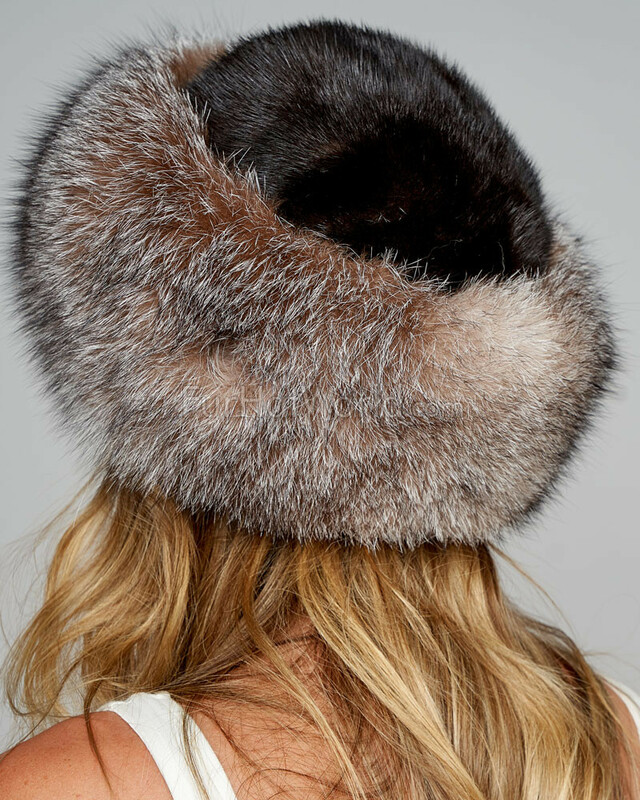 Crystal Fox Fur Roller Hat with Mink Top. 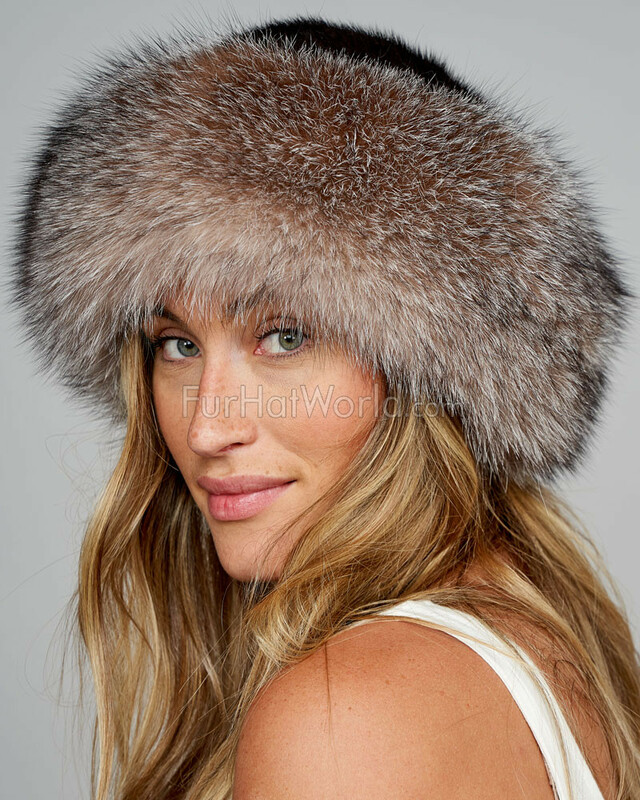 This ladies fur roller hat features a wide band of natural ranch raised fox fur with soft brown mink fur on the crown. Stretchable elasticized interior brim for a perfect fit every time. An absolutely exquisite hat that will keep you toasty warm.Exceptional quality! "I love this hat!! It was snowing hard and everyone was looking like a "mop" as their hair was wet when then entered the building. I wore my hat with all of my hair tucked in, wore it while in inside at the luncheon. I received so many complementary comments! People really like the hat and the design of it. 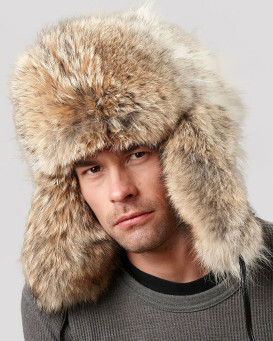 Fur Hat World was very professional when I contacted them to ask several questions before ordering. I will be ordering again as I love this product!!! Great Experience with the product and the company!!!" "Much admired hat,Lots of flattering comments." "This time is the coldest winter season in the Bay Area. I wear my Raylene Black Fox fur Roller hat on my way to work. I enjoy the warmnest on my head. 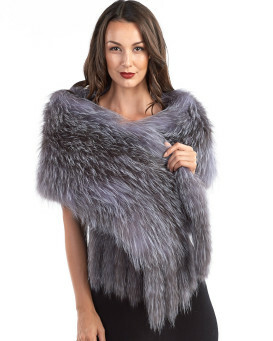 It gives the comfort and style a woman desires . I love wearing it ." "Love my new hat... beautiful quality nice workmanship great price and excellent customer service ...can’t wait to order again!" "Not seeing the product first hand , I can only say that the hat has to be wonderful by the gratitude expressed by my sister. For whom I bought it for. Doing business with you was a pleasure. Thank you!" 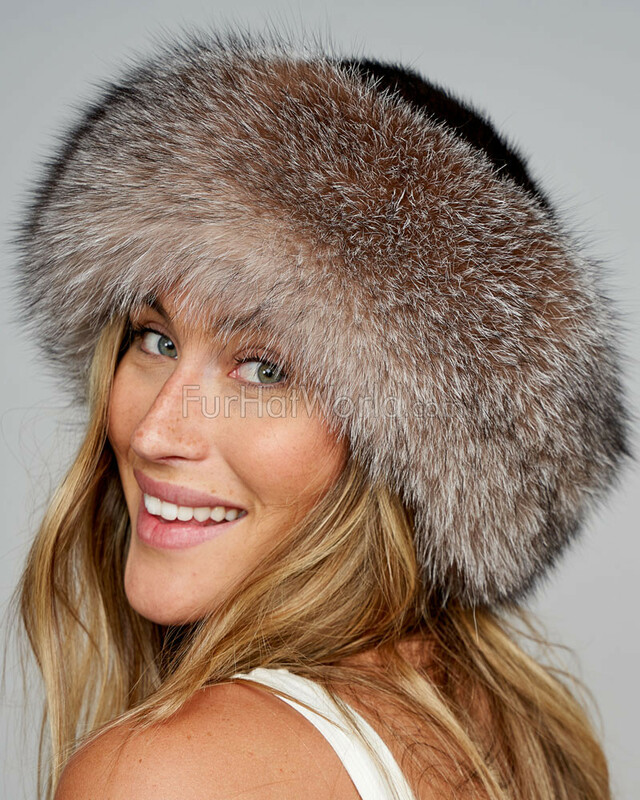 "It is a lovely hat - good quality silver fox fur and a black mink top. I lost one that had had longer silver fox around the sides and was a little less tall. This is beautiful. It took over a week to arrive in spite of me paying for 3 day international delivery. However, I like it so much I am going to get one for my daughter - and hope it arrives in time for Chriistmas. ****"
"This is the second time I’ve purchased from FurHat World and I am never disappointed. I was worried this wouldn’t fit because I have a tiny head circumference but it does. Thank you I can now have a gorgeous hat that I like wearing." "The hat is gorgeous and surpassed my expectations. Good fit and looks luxurious. I highly recommend this item."